I hear this every day. But where most people see a roadblock to home ownership, I see an opportunity to connect you with the right systems and people to make that dream a reality! Life happens. You don't have to have an excellent 700+ credit score to purchase a home. Most Mortgage Lenders want the perfect client who is ready to purchase immediately, has no bad debt and a big down payment saved. That rarely happens, but if that's you--Congratulations! Your experience will be much easier than millions of Americans trying to purchase a home. It's taken me years but I have developed very good relationships with Mortgage Lenders who can assist clients with both high and low credit scores, and I'm more than happy to put you in touch with them if you ask. Depending on what type of debt you have, some reputable Lenders are willing to pre-approve you for a mortgage with as low as a 620-580 credit score. If you feel you are in that range, let me know so I can match you with the right lender who's programs may benefit you the most. Think you know your credit score but haven't talked to a Lender? Not all scores are created equal! The easiest way to find out what score a Lender is going to use is to talk to one and let them run your credit. We all love those free credit score sites but they usually are not what Lenders use to qualify you. There are 3 credit bureaus: Equifax, Experian and TransUnion. A Lender will typically use the middle of these three scores. To really find out where you stand, go to the bureaus themselves to request your yearly FREE credit report: https://www.usa.gov/credit-reports. This is a great idea anyway so you can monitor for mistakes and derogatory items. 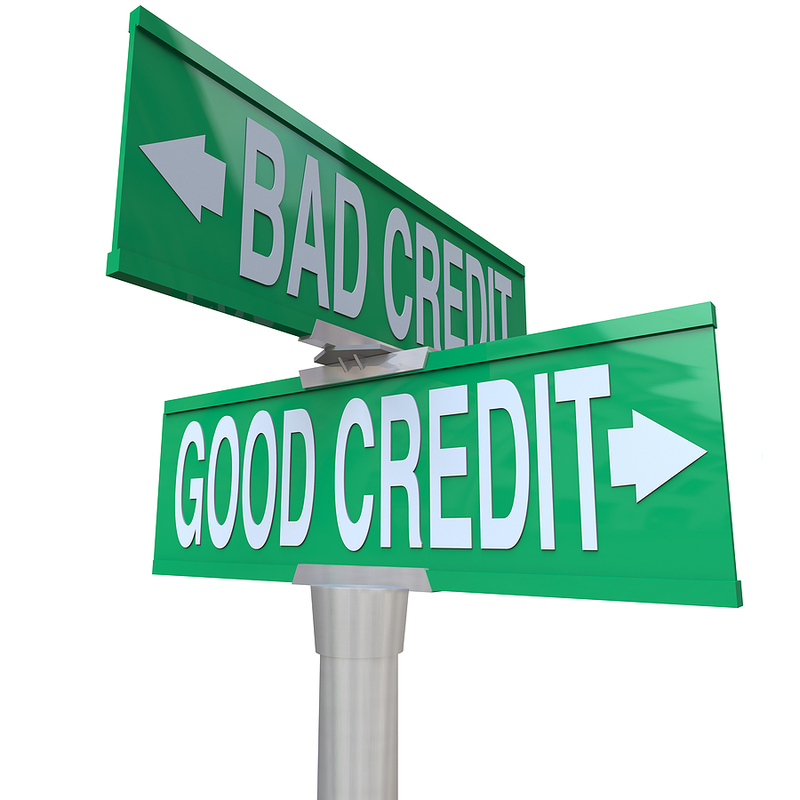 *Not all credit repair services are created equal. 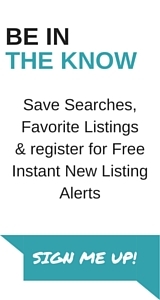 A great way to find out if they are reputable and reliable is to check with the Better Business Bureau at bbb.com. Our recommendation has a A+ rating. The part I'm really excited about?? If you need credit repair and pay United Credit Education Services' one-time low fee, me and my team will REFUND YOU THAT FEE AT CLOSING! Obviously we want serious candidates to use this program to become eligible to purchase a home, so you must have some skin in the game by paying for the service first. I would rather pay you to help yourself and purchase a home than make you go on your way with a "maybe next time!" And if you don't have any credit you can still be qualified to purchase a home. The catch is that you will most likely need a minimum of 2 supporting bills with a great payment history and proof that you pay your rent on time. That means a utility bill like water or electric, a phone bill, cable bill, or some other proof from a reputable institution that proves you pay your bills on time and in full. If you don't pay your rent in a form which a Lender can trace (like a check or direct deposit) I encourage you to start ASAP! Basically, to qualify for a mortgage without credit the institution wants to have reasonable belief that you can not only afford the mortgage but have a great history of paying your bills and on time. Again if this applies to you just let me know so I can match you with a mortgage lender who is able to assist you best. The above information is meant as a guide to let you know that you have options no matter what your credit situation is. Please keep in mind that I am not a Lender, I don't wear that job hat so anything I say should not be taken as financial advice! If you have any specific questions about your situation, I encourage you to leave a comment below and I will do my best to point you in the right direction. Back to "I'm Ready To Buy a Home, How Do I Get Pre-Approved?"